For more than 15 years, Kris has been passionate about Residential Canadian Real Estate, specifically in the Peel & Halton Regions of the GTA. He immigrated to Canada in 1990 from Poland where he worked as a sports coach. Starting at humble beginnings in the country he now calls home, has allowed him to develop an unwavering work ethic and a true appreciation for local real estate from a personal and investment standpoint. He works tirelessly to deliver true value to his clients by ensuring they get the best price, whether they are selling their home, buying a home, or investing in a property. His passion for real estate is fueled by the relationships that he builds with his clients and partners. 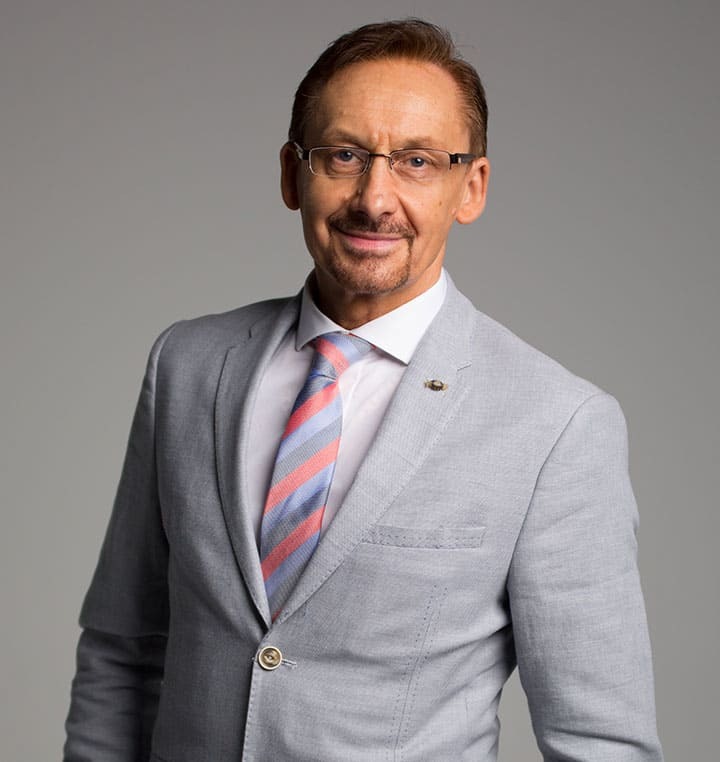 Joining one of Canada's most technologically advanced real estate teams and working alongside his son Robert has allowed him to offer his clients a level of realty service and marketing that is distinctly unparalleled in the local real estate industry. Want to work with Kris? Call us at 905-581-4425 to connect.